Ar. 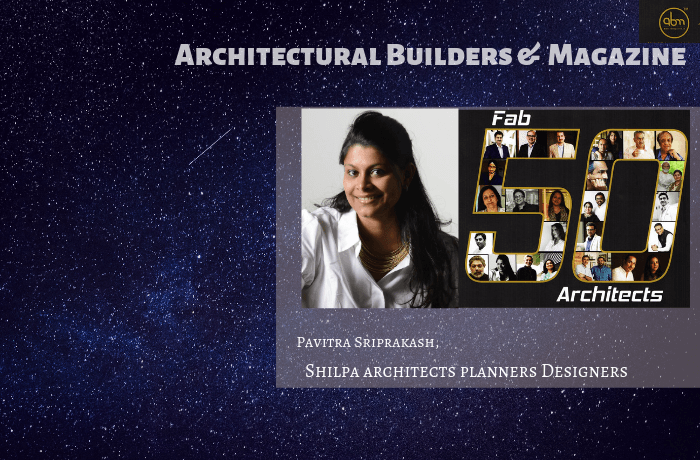 Pavitra Sriprakash, Director and Chief Designer, Shilpa Architects Planners Designers Pvt. 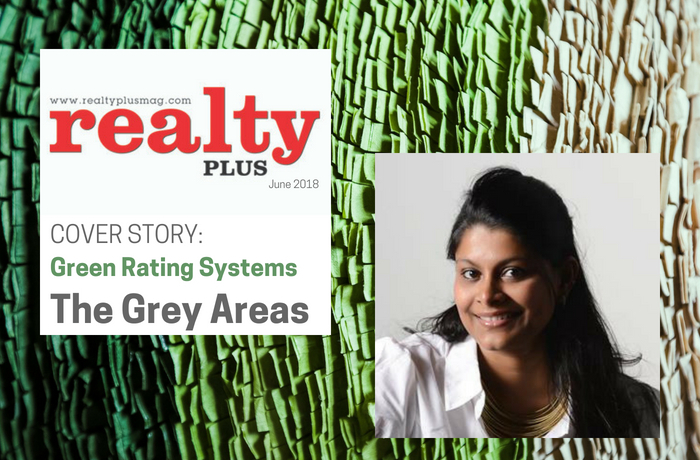 Ltd. was interviewed for the June 2018 Cover Story of one of India’s most respected magazines, Realty Plus. 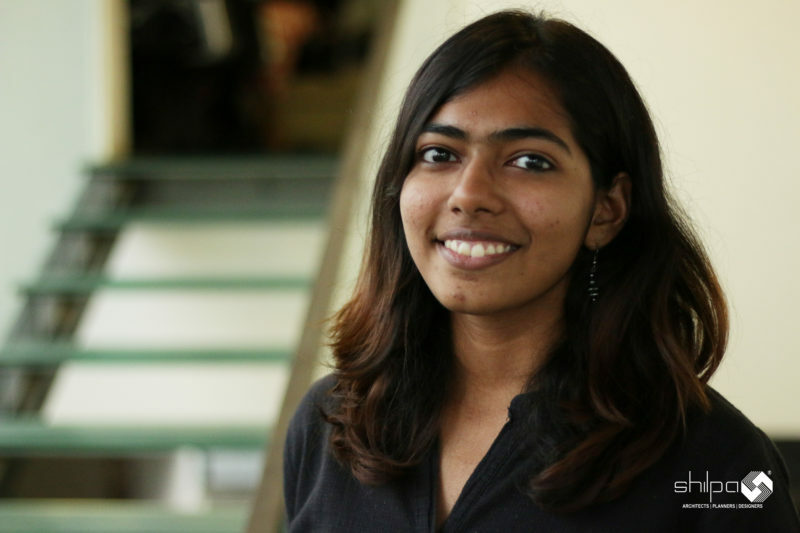 Pavitra responded to questions about “Green Construction”, and outlined important aspects about reduce building’s carbon footprint & increase energy efficiency. 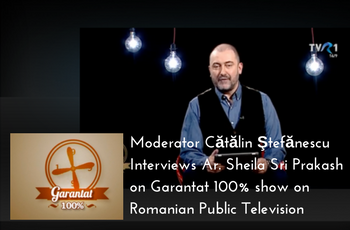 Read the full interview below. 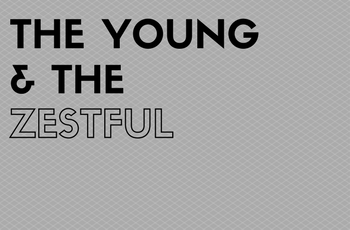 The..
To be young is to be fresh. Our studio brims with such talent and we are excited to introduce some young designers to you. So make way for them.. Name : Joe Paul Joe hails from the state of Kerala and belongs to a family where no one has had a career in architecture, leave..
On this World UN day, we keep in mind the Sustainable Development Goals chalked out by the UN. On September 15th,2015, the United Nations drafted seventeen goals termed as Sustainable Development Goals for the world to achieve by 2030. Affordable and Clean Energy is one such important goal among No Poverty, Zero Hunger, Quality Education,.. 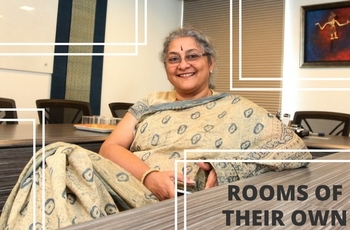 Shiny Varghese from The Indian Express speaks with three women architects in the country who set up offices on their own steam, stayed conscious of their values and questioned the very definition of architecture. Read Full Article: External Link to The Indian Express page | Abstract (below) Rooms of their own: Three of India’s leading architects on the biases..
Mrs. Sheila Sri Prakash, Founder and Chief Architect, Shilpa Architects Planners Designers participated as a Special Guest at the SHARE International & Engineering Forum Bucharest 2017 edition, which took place on March 21 – 22, at the Marriot Hotel, in Bucharest, Romania. She was invited as a “Pioneering Architect” and interviewed by Cătălin Ştefănescu, the host..
Pavitra Sriprakash is featured in the March 2017 iGen 8th anniversary issue. The issue features Architects and Designers who are poised to make a difference and a positive contribution to our built spaces. Pavitra Sriprakash (@pavisriprakash), the Director and Chief Designer of Shilpa Architects, is an ‪Architect‬, Urban Designer, ‪Dancer‬ and ‪Artist‬. 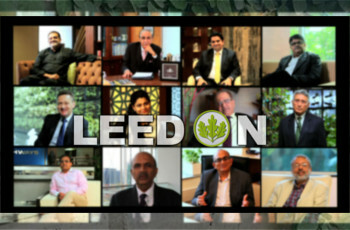 The LEED PLATINUM RATED Global Design Studio of Shilpa Architects office was featured in USGBC’s LEED ON Series. 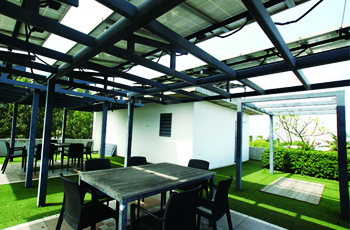 “Where aesthetic brilliance, Indian tradition, and a holistic and healthy environmental sustainability blend, the LEED Platinum Global Design Studio of Shilpa Architects in Chennai, India emerges. Listen to the leaders talk about the novel and unique green..
Elle Decor: Taking over the future! DÉCOR PEOPLE by Elle Décor – MEET THE YOUNG PROS Dec 2016, Taking Over the Future: Stepping into their own ground, 16 progeny of India’s most revered Architects and Designers stand armed with an impressive portfolio, refreshing ideals and rewritten rules. 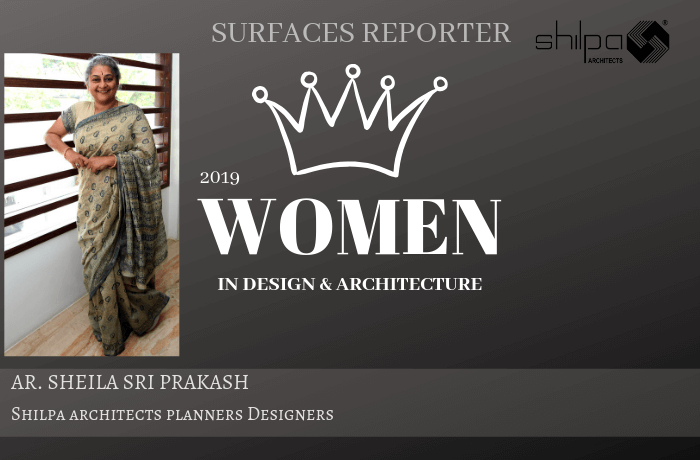 Pavitra Sriprakash, the Chief Designer and Director of Shilpa Architects is featured in the..